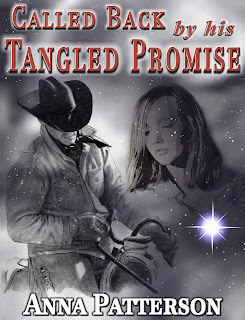 I have a new book out, a real romance, and a fairly modern Western flavor. Hope you like it. I personally, have always been a fan of Westerns. I like the small town atmosphere and the countryside as a backdrop.